The Eventbrite Integration App from North52 is a ready-go-to solution for Microsoft CRM 2013/2015/2016/365 that allows you to integrate Eventbrite directly into your Dynamics CRM implementation. 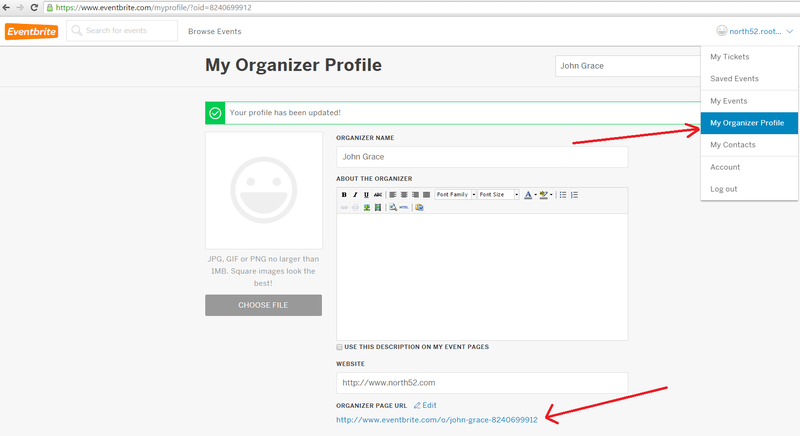 The solution makes use of the Eventbrite REST API (Web-Services) to extract data from the Eventbrite platform and store in your CRM system. The integrations primary purpose is to create & update Events and Attendees from Eventrbite into Dynamics CRM entities. The Eventbrite App uses an Action Process as part of solution. 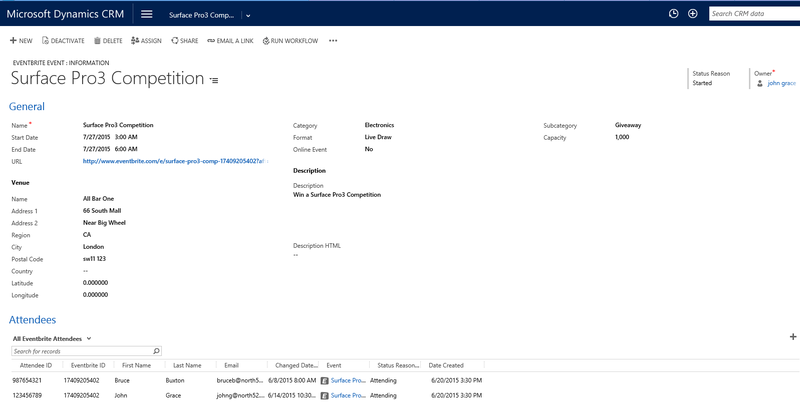 But due to a recurring bug in Dynamics CRM you cannot import solutions with actions if a plugin or custom workflow activity is connected to the Action. This is the case with the Action that we ship as there is Process Genie step in the Action. Click save & activate the Action. Now wait until the Next Run Date time that you set and when this has passed run an Advanced Find on the Eventbrite Events and Eventbrite Attendees to ensure the data is getting transferred across.